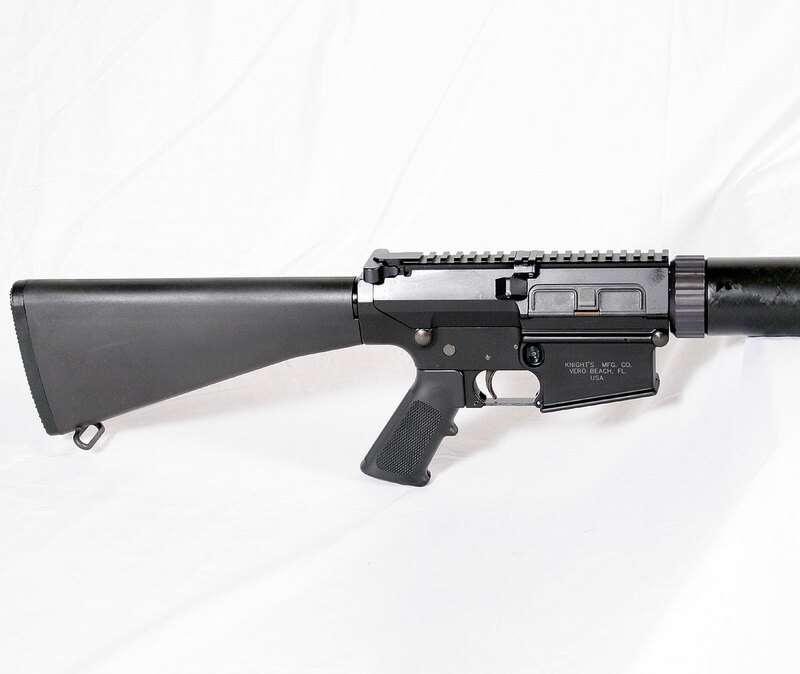 The Knights Armament Company SR-25 has long been the standard 308 based AR rifle used by the the various branches of the US Military. Everything from the original SR-25, to the M110 SASS, and even the Mk11Mod0. 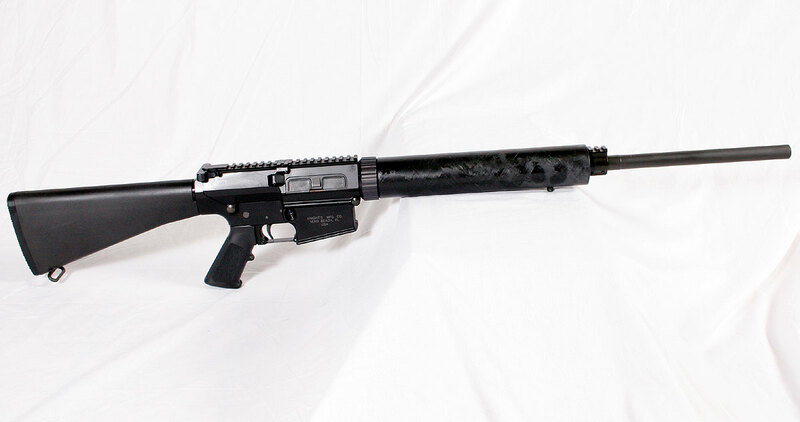 For sale here is a new in box SR-25 with heavy barrel and ready to go. 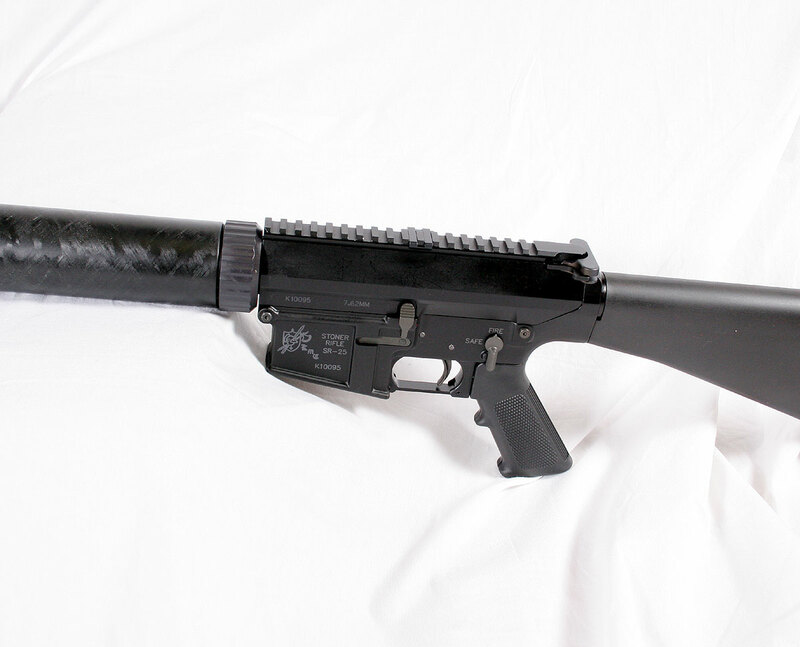 It has the standard fixed stock and carbon fiber forearm. 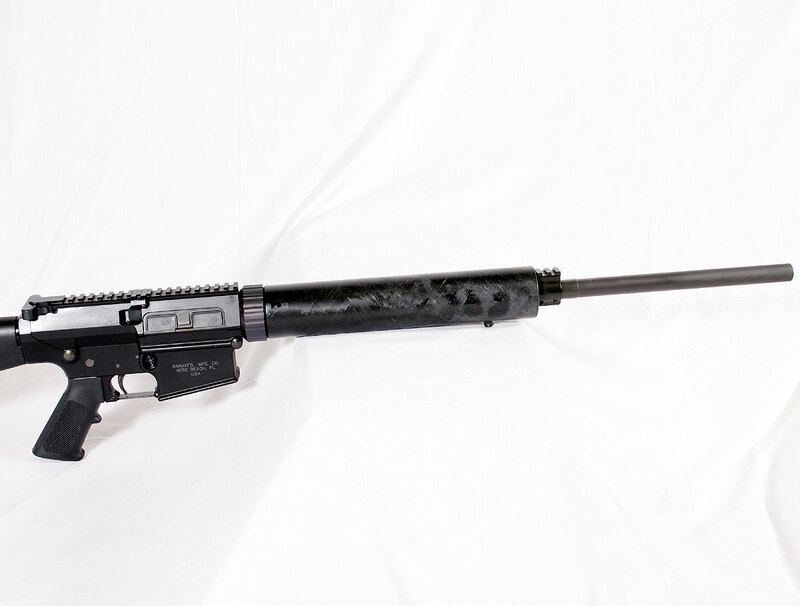 These rifle are very difficult to find and very rare and if you have been looking for a real one that is new, here it is!